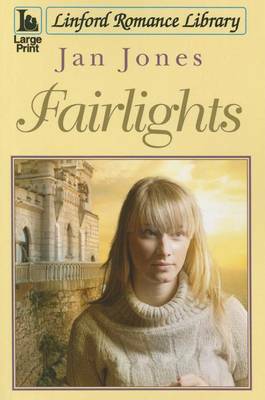 Occasionally, I go through phases of reading purely for pleasure and two books I enjoyed recently were An Ordinary Gift and Fairlights by the wonderful Jan Jones. "New job. New town. New house. Everything Clare needs for a fresh start. She could do without the ghosts, though... Determined to put an unhappy love affair behind her, Clare moves to Ely in the Cambridgeshire Fens to catalogue an early music library. But why does the house she rents in this ancient city feel so familiar? Who is singing Gregorian chants that only she can hear? And what can she do about her growing attraction to Ewan, the site manager of the library, when neither wants a rebound relationship?" 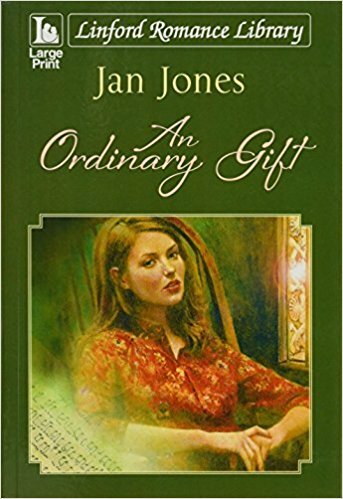 What I especially loved about the book was the way Jan brought the historical city of Ely to life, making the archival setting positively thrilling. Through Clare, we too see the ghosts and hear the chanting. When she puts her hand on the wall of the house, we experience what she does to the extent that our skin tingles too. A warm and engrossing story and Jan's mastery of her craft and her excellent story telling takes this book into another realm altogether. "The fairwives faded away like a gentle, warm caress. I would write this, I vowed. I would write this in the account. My daughters, my sons' wives, they would need to understand. Because the fairwives were still there, layered in the past. I could feel them in my soul. Someday I would be one of them." Beautifully written, intelligent and compelling reading, just what a romance story should be - with that something special that makes these two books stand out from the crowd.